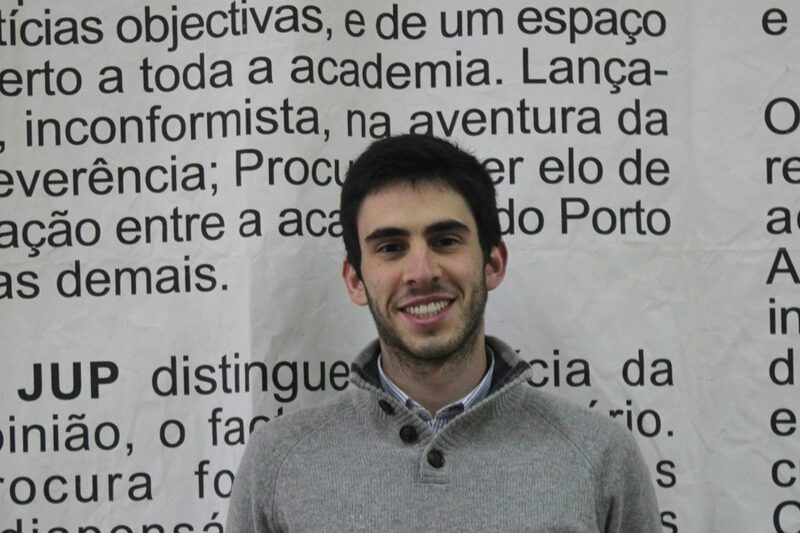 Jorge Félix Cardoso is a medical student at the Faculty of Medicine of Porto University. Medical schools should be leading the implementation of technology in the practice of medicine but, regarding this topic, they’re lagging. (…) Medical students must be raised in an environment that promotes the use and development of tools to provide patient care, not one that incites knowing lists and details by heart. Nowadays, it’s more important to know how to develop and implement a diagnostic algorithm than to memorize side effects of drugs about to become obsolete. Currently, innovation is being implemented in healthcare by tech businesses (2). (…) Therefore, there’s a need for doctors that can work closely with technology experts, assuring that increasing sophistication translates into helpful and practical tools. This requires that medical schools equip students with a common language and a basic understanding of the technical possibilities available, providing opportunities for interaction with engineers and scientists, and welcoming ideas and creativity. To read the complete article, download Tonic App for iPhone here or for Android here and look for the section What’s Up, Doc? in the Updates. Luís Sarmento has just joined Tonic App as CTO What is this AI thing everyone is talking all about?